Google Photos is the new service from Google, so that users can manage their photos and make photos much more organized. The previous Google+ Photos is therefore completely set to disappear from the web in the next few days without a trace from the web and also of the mobile platforms. Google has confirmed that it will be shutting down Google+ Photos, the old way of doing things for those who like to store their photos in the cloud, and replacing it with Photos, the new way to store photos in the cloud. That transition will go into effect on August 1, and it begins with Android. This means that the separate Google+ Photos section will be shut down, and the standalone Photos app will serve as its replacement. Who still uses Google+ Photos, should now of course dare to switch. The is very easy, the photos and videos anyway remain available in the Google Cloud, you really need only the new applications from Google Photos Download (left menu) and use. 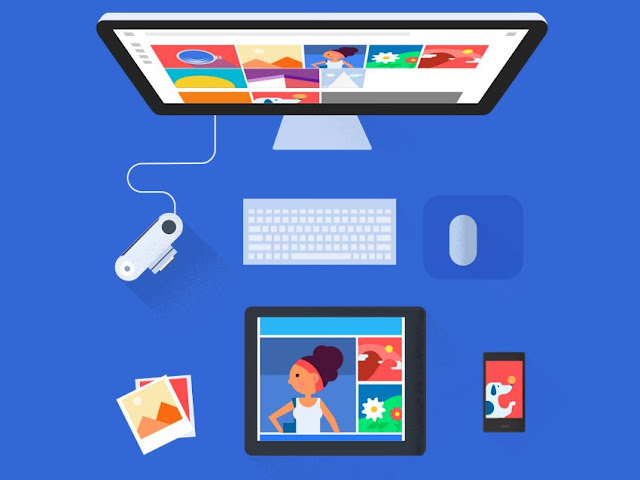 Google Photos allows you to backup video (max Full HD) and photos (up to 16 MP) for free in high quality and without restriction in the amount. For that reason alone is worth the switch.